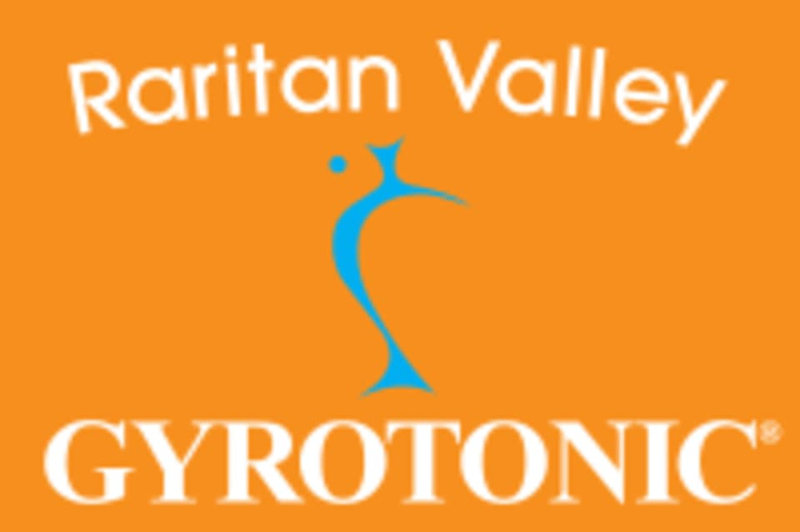 Start taking classes at Raritan Valley Gyrotonic and other studios! There are no upcoming “GYROTONIC Intermediate class” classes on this day. No shoes required wear regular work out cloths. Beginners Into Gyrotonic duet with equipment, Gyrokinesis mat, stool standing without equipment. The GYROTONIC® method takes you beyond the conventional linear exercise methods, into a spherical awareness. Begin the journey to increase the functional capacity of the spine, and obtain extraordinary flexibility and essential strength, rejuvenation, and increased vitality and vigor. 100 Elmer Street Westfield NJ 07090 Now Offering Gyrokinesis® classes all are welcome 60-90 minute classes and Beginners GYROTONIC® Pulley tower Duets. Gyrokinesis® classes all are welcome. GYROKINESIS® class uses the natural element of spinal movements through chair, floor and standing sequences, flowing from one movement to another. Each class progresses through seven types The Gyrotonic Pulley Tower is elegantly designed around the human form to assist with exercises that use Gyrokinesis principles.